The SS threatened us until the very last moment. 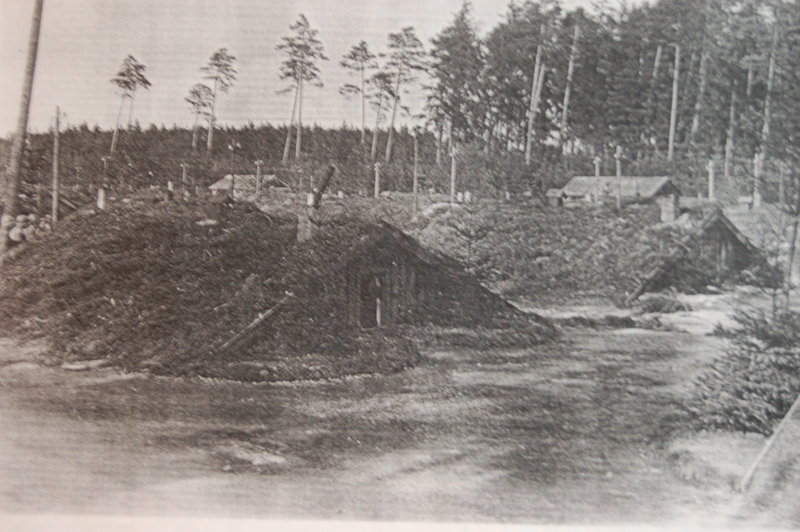 Various divisions of the American army reached the sub-camps around Mühldorf on 1 and 2 May. Suddenly the units that were going in the direction of Munich ran into the various camps in the forest. By then, most of the prisoners had already been evacuated by the Germans, who left the sick prisoners behind. The Germans were too late with the evacuation of Waldlager Ampfing.